Zain Imdad is 28 years old and from Germantown. Zain Imdad, a 28-year-old man from Germantown, took a woman and her family hostage after his alleged relationship with the victim ended, police say. MONTGOMERY COUNTY, Md. — A man took a woman and her family hostage Monday after his alleged relationship with the victim ended. 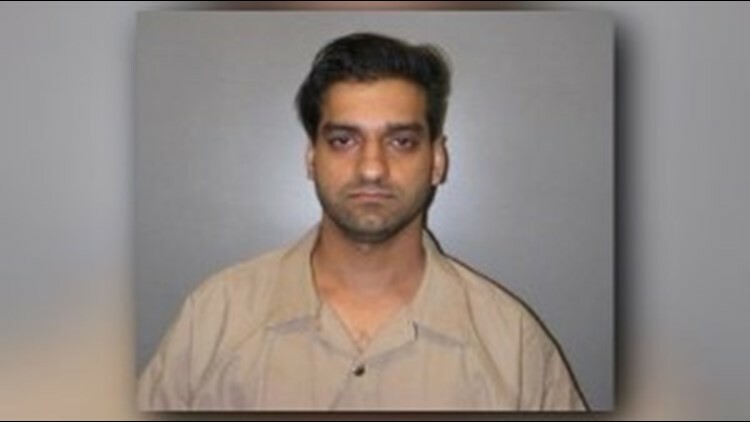 Zain Imdad, a 28-year-old Germantown man, entered the adult female victim's residence and threatened she and her family with a handgun, officials said. Imdad informed the victim and her family that he was going to "kill everyone if the victim did not reconcile the relationship," a Montgomery County Police press release said. He also told the family he'd kill them if the police showed up, and then he'd shoot the police. According to police, one family member was able notify the police by dialing 9-1-1. Officers responded to the incident and confronted Imdad who was holding the victim with a knife to her throat. Officers managed to confiscate the weapon and free the victim and her family. 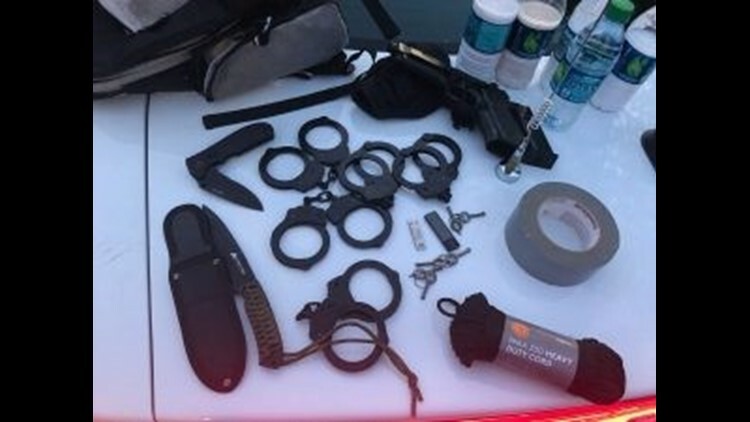 Zain Imdad brought a suicide intention note, a black replica handgun, a fixed-blade knife, duct tape, five pairs of handcuffs, para-cord, and bottles containing an unknown substance. Further police investigation of the incident discovered that Imdad brought a backpack to the residence containing a suicide intention note, a fixed-blade knife, a black replica handgun, duct tape, five pairs of handcuffs, para-cord and bottles containing an "unknown substance," according to the release. Officials said Imdad told the victim and her family that he was "planning to kill them and drink the poison." The unknown substance is being analyzed for their content.